Brewing and enjoying local beer is right at home here in the Umpqua Valley of southwestern Oregon. We're about the beer here! 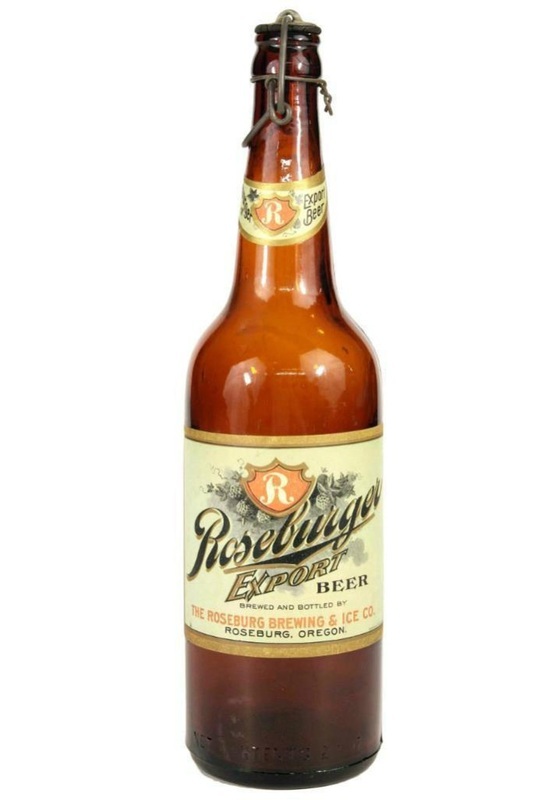 Today is yesterday's tomorrow: a 19th century bottle of Roseburger Export Beer is our past, and a growler from one of Douglas County Oregon's 21st century startup breweries is our future. It's where we live and where we gather to share our love of beer. Collection of Information Brewburg.com does not collect any personal information about you during your visit to this website, unless you provide that information voluntarily by sending an e-mail or initiating an online transaction, such as a contact form, survey, or poll. Disclosure Brewburg.com is committed to providing reasonable and appropriate security controls to protect our website and information against loss, unauthorized access, destruction, misuse, modification, or improper disclosure. does not sell, trade or transfer to outside parties your personally identifiable information. does not sell or disclose your email address for commercial purposes. reserves the right to provide non-personally identifiable visitor information to other parties for marketing, advertising, or other uses. reserves the right to release your information when it is necessary to comply with the law, to enforce webhost policies, or to protect our rights, property, or safety. Third Party Links Links on this site are provided for your use and reference. The privacy policies of other websites may differ from those of brewburg.com. We have no responsibility or liability for neither the privacy policies nor the content of these websites, but we do welcome your feedback about them. Policy Changes Brewburg.com reserves the right to alter these policies at any time.